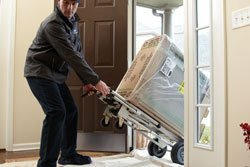 Extreme Comfort Air Conditioning and Heating has been providing AC repair, service and installation services in the Dallas, Texas Metroplex since 2004. Locally owned and operated in Carrollton, Texas, we have served over 24,137 happy residential and commercial customers in North Dallas-Fort Worth cities. Whether you need heating or air conditioning repair, service or replacement, we are certified experts in both residential and commercial air services. Same Day, Holiday, Weekend and Emergency Service Available. 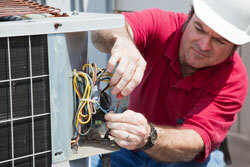 Do you need Residential HVAC Services or Commercial HVAC Services? The No Surprises Guarantee is our word to you that the price quoted on you new Air Conditioning and Heating system is the maximum price you will ever pay, even if the installation requires more work that we originally estimated. Ask your Extreme Comfort Adviser for details. 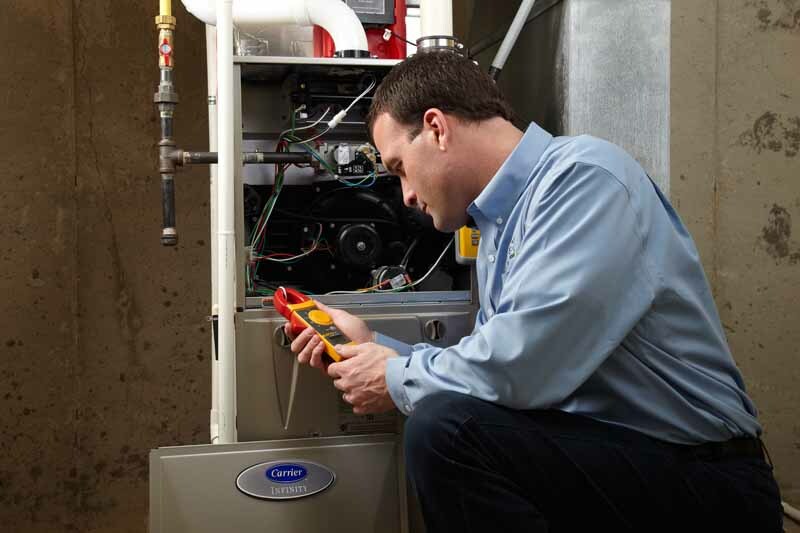 Whether you need new equipment or AC repair on an existing unit, we employ NATE-Certified Technicians so you can always feel confident that the job will be done right the first time. 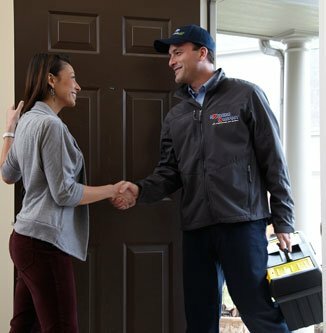 NATE-Certified Technicians are skilled professionals who have proven their knowledge in the HVAC/R industry by passing specialized NATE certification tests. 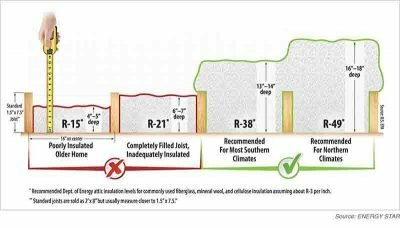 We always pull permits on new air conditioning system installations which means your city or county inspector will be certifying our work after we are done. 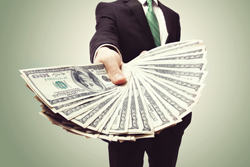 Most air conditioning repair and installation companies don’t want to pay this expense, we do. It is important to us that you are confident in choosing Extreme Comfort Air Conditioning and Heating to serve you. Broke or failing ac unit? Our certified technicians will diagnose and fix your problems. Please see our Current Specials Page for our latest air conditioning repair offers. We provide FREE estimates for new Carrier, York, Trane, Lennox, Rheem Goodman, and Mitsubishi Electric certified air conditioning and heating systems. Extreme Comfort Advisers are certified to examine your specific situation and offer the best solution taking in account budget and need. There is nothing worse than needing an air conditioning repair in the heat of the summer. Your air conditioning and heating system needs a periodic check-up to help avoid problems and keep your home comfortable year round. Financing so you can feel comfortable today. Up to 60 Months Interest Free Financing with approved credit on qualified air conditioning and heating system purchases. Call your Extreme Comfort Adviser for details. Over 6,377 Installations & 24,137 Happy Customers…and counting.